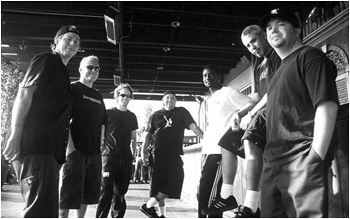 Buck-O-Nine have been a staple for ska fans for the past fifteen years. In that time, they’ve toured with everyone from The Suicide Machines to Primus, shared a record label with Trent Reznor, stole a bunch of stuff and caused two huge explosions. When they called and asked us to release their first album in seven years, we said of course!